Asheville, NC is one of our favorite places to go and visit. There are so many great places to check out and this is only a fraction of them. Have you been to this amazing city? 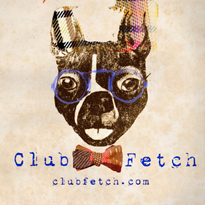 Where to do you like to take your four legged friend? Let me know! Also, tell me what city we should do for next weeks Travel Tuesday! Travel well, live well, nap well! Another Reason to Love Aloft Asheville! 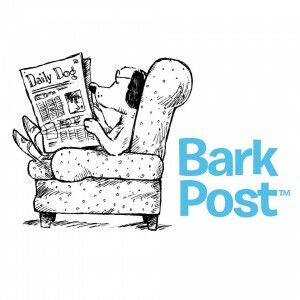 Just yesterday BarkPost (BarkBox’s blog. If you do not follower them head over there now and sign up for their weekly emails here. Totally worth it!) 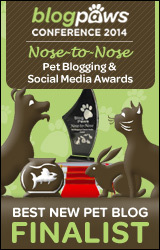 posted an article about one of our favorite dog friendly hotels. 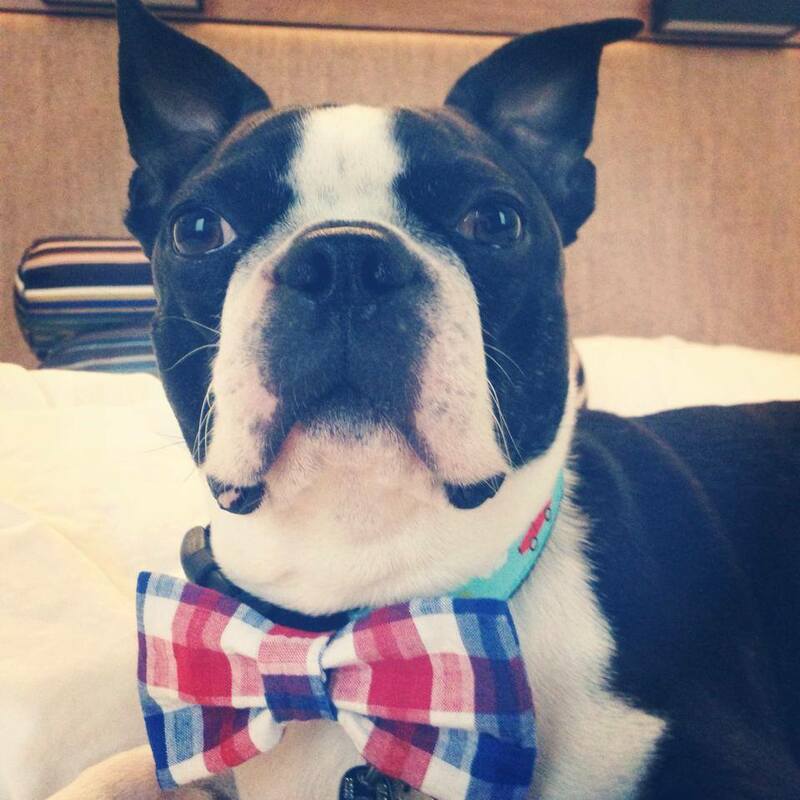 Aloft Asheville, the Asheville branch of the Aloft Hotels chain, started arguably the best new hotel policy in dog friendly hotel history! Since July of 2014 Aloft Asheville has brought in local adoptable dogs to help check you in and to pull at your heart strings. 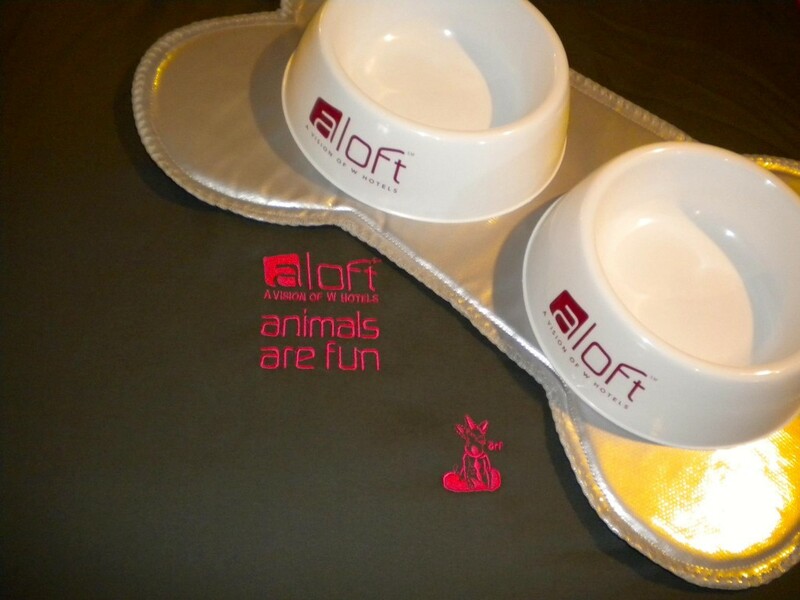 During your stay you can enjoy the company of these lovable pups in many areas of the hotel and if the fit is right the Aloft will help you with the adoption. Since the policy went into effect 14 dogs have found their forever homes! 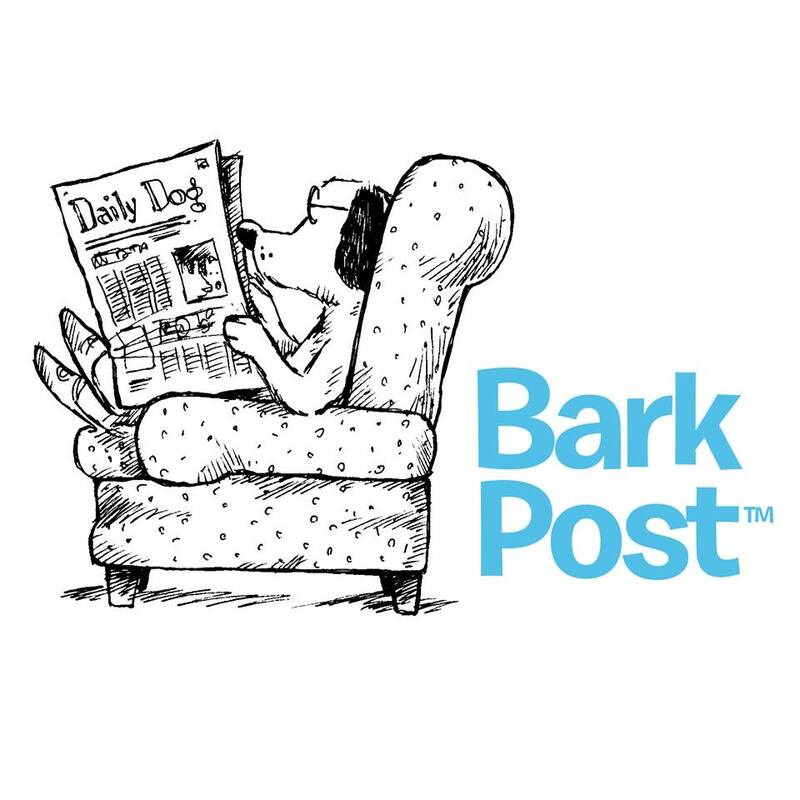 To read the complete BarkPost article click here! 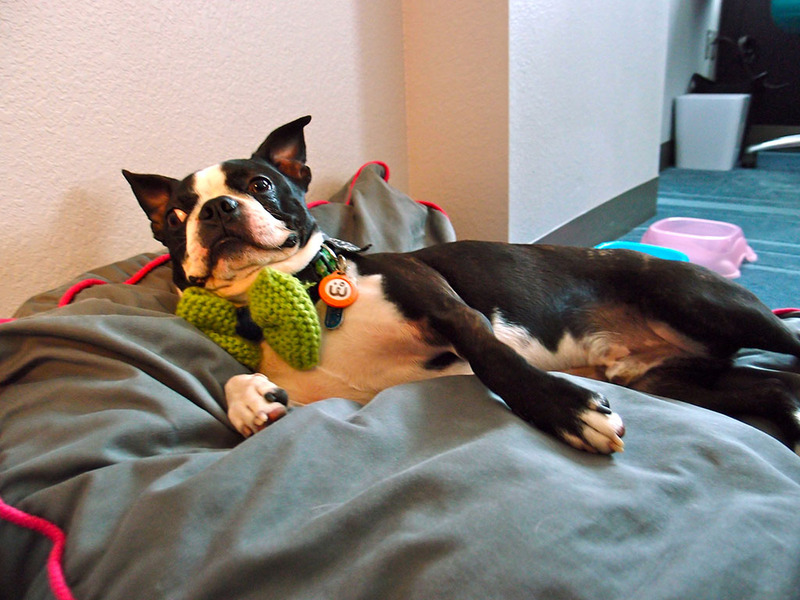 Basil loves the Aloft Asheville and seriously tries to drag me in there every time we are in Asheville. Remember our last post about Aloft? Check it out here! Thank you to BarkPost for the great post. Just another reason to spend a couple days in Asheville, NC. Come for the amazing city and leave with a new member of the family. Arf! Arf! Arf! Three cheers for Arf! Hello all! 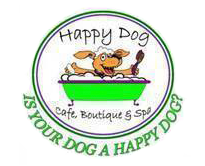 Its #travelTuesday and today its all about Arf… Animals are Fun! 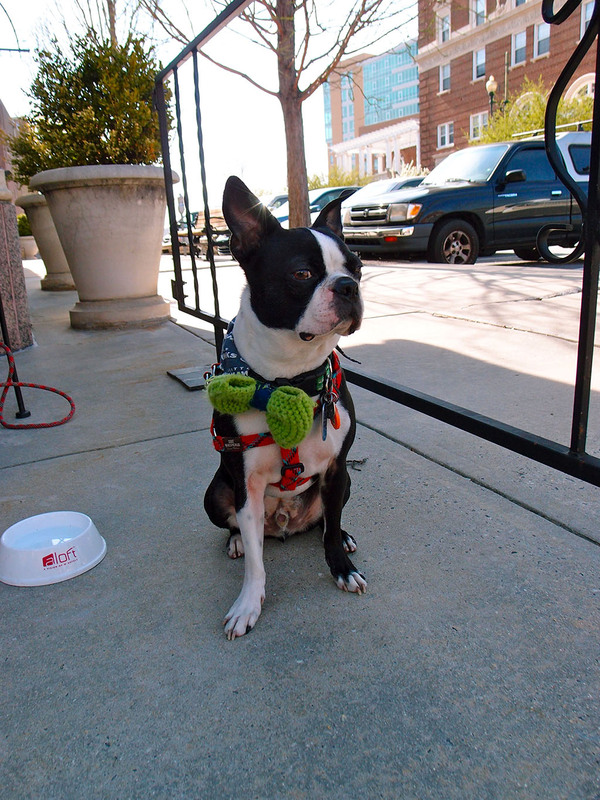 We were introduced to Arf when we stayed at the amazing hip Aloft in downtown Asheville. Once we checked into our room an Arf package was delivered. We have stayed at more than a few pet friendly hotels so I expected a little goodie bag with a milk bone and some poopy bags. What we got was beyond my expectation. Basil was given everything he may need to make his stay just as comfortable as ours. 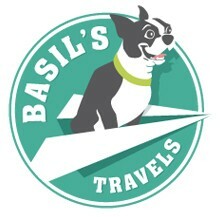 The hotel staff set up a large comfortable and stylish (style is very important to Basil!) dog bed. As well as his own food and water dishes. We also received a goodie bag but what was inside for far from a generic milk bone. Inside I found multiple treats from the local Three Dog Bakery, a few of their poopy bags, and a brand new Kong SqueakAir tennis ball toy. 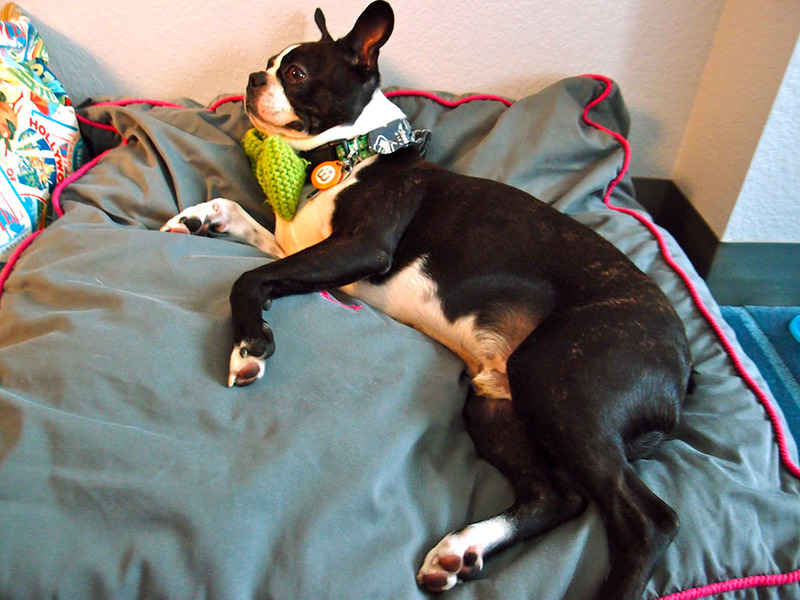 Well, once Basil “inspected” the entire room and decided that these accommodations will “do” he positioned himself on the Arf bed for a very much needed Boston terrier power nap. As you can see from the photos, he very much enjoyed it. While this nap was happening Nate & I went and checked out the hotel. We found ourselves on the roof top pool deck. After a quick dip and a little sun bathing we headed back to our room to find Basil fully rested and ready for more of what Asheville has to offer. We spent the rest of the evening exploring this very dog friendly city and making new friends. 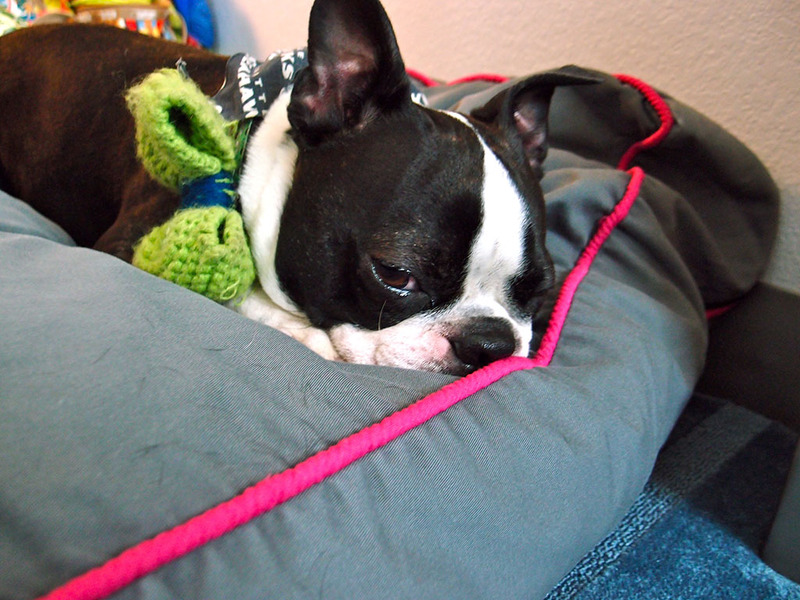 That night when we decided to retire back to the Aloft, Basil found his way back into that dog bed and promptly fell asleep. Once the sun rose above the horizon and peaked through our windows the next morning we took Basil back to the roof top deck to find a well kept, fully in fenced dog run. Complete with faux fire hydrants and clean astro turf. I was unsure as to what Basil would do in this situation because every time we are somewhere with turf Basil refuses to use it. I think in his mind its carpet and he is a good dog and doesn’t potty on carpet! Well, I don’t know if it was how the dog run was set up or if it was Nate & I encouraging him to “do his business” he quickly found the right spot and business was done. The rest of our time at the Aloft Downtown Asheville was spent relaxing around the hotel. Basil was welcome everywhere we went and he was treated just like one of the family. 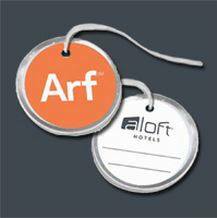 Arf is a great policy and because of it we will for sure be back to Aloft Downtown Asheville as well as other Aloft hotels. Make sure to check out their website at http://www.alofthotels.com for locations. I’ll be post more about our long weekend in Asheville in additional posts for make sure to check back daily.